We offer mini crusher hire in Suffolk and Norfolk. 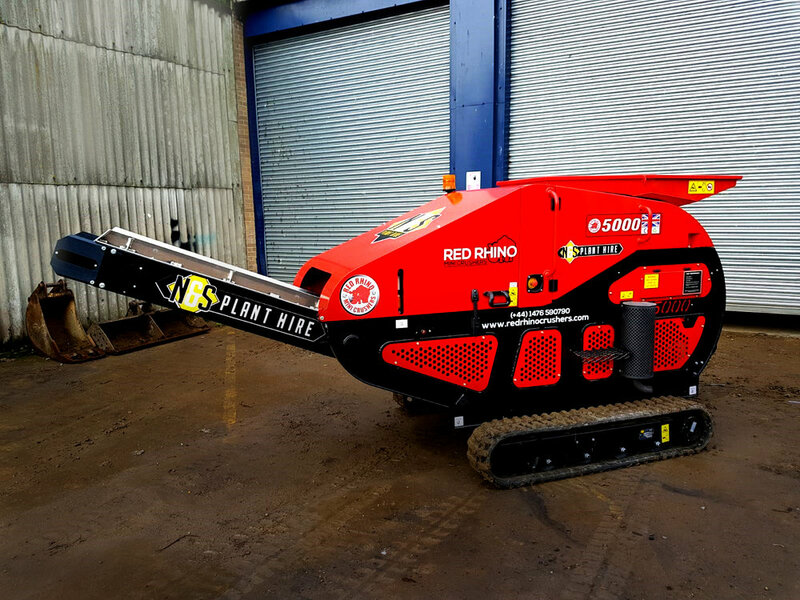 The brand new Red Rhino 5000 produces up to 20T per hour and is perfect for crushing on site materials. Does your project require crushed materials? Then why not try out our new Red Rhino 5000 crusher and save yourself time and money. Capable of producing up to 15-20T per hour, the Rhino 5000 is small but mighty, and perfect for anyone in need of a cost effective means of crushing raw materials on site.